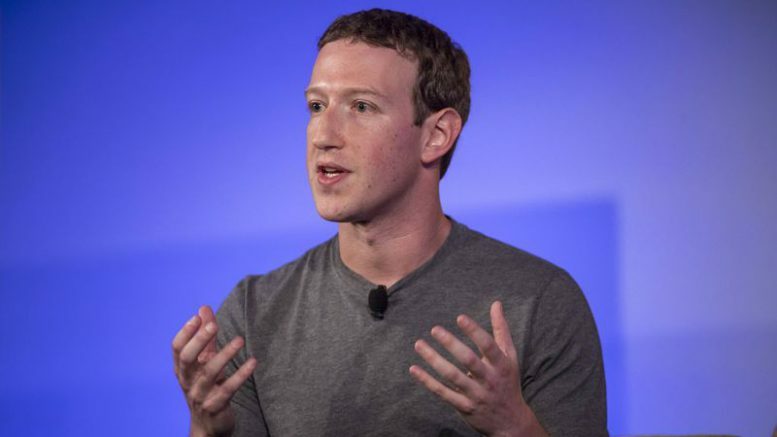 Facebook Inc Chief Executive Officer Mark Zuckerberg responded to President Donald Trump’s accusation of bias on Wednesday, saying both sides of the political spectrum criticized the social network in the same ways. Trump wrote in a Tweet earlier Wednesday that “Facebook was always anti-Trump.” “We will do our part to defend against nation states attempting to spread misinformation and subvert elections,” Zuckerberg responded. Executives from Facebook, Twitter Inc. and Google will appear at a public hearing of the Senate Intelligence Committee in the coming weeks to discuss Russia’s use of social media to influence the US election, according to a Senate aide. Be the first to comment on "Mark Zuckerberg argues back after Trump tweets about Facebook bias"